40 minutes or until tender. Drain. 2. Peel the garlic and put the cloves in a bowl. Mash well. There should be about one-quarter cup. 4. 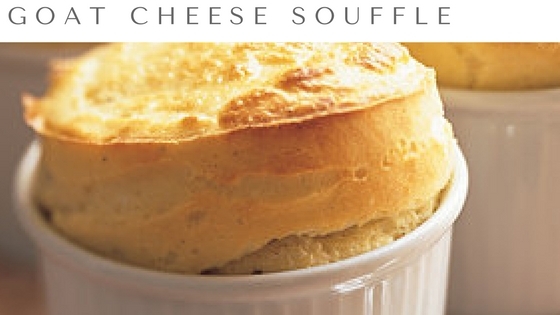 Butter four individual soufflé dishes, each with a one-and-one-half-cup capacity. Chill. milk, stirring rapidly with the whisk. When thickened and smooth, remove from the heat. a simmer. Sprinkle with black pepper and cayenne. Add the cheese and garlic. the oven and bake 12 minutes until well puffed and brown.